It’s time to look at a fairly recent film that did quite well for itself. I’m sure many people have heard of the famous Barnum circus for which this film is based off of. When I was a kid I went to a few circus shows, but it didn’t really follow me as I entered my teen years. I sort of just grew out of the circus. It’s certainly impressive with how they are able to perform the acts many times over without an incident but it just isn’t as exciting as a nice arcade or in this case, watching a movie about a circus. 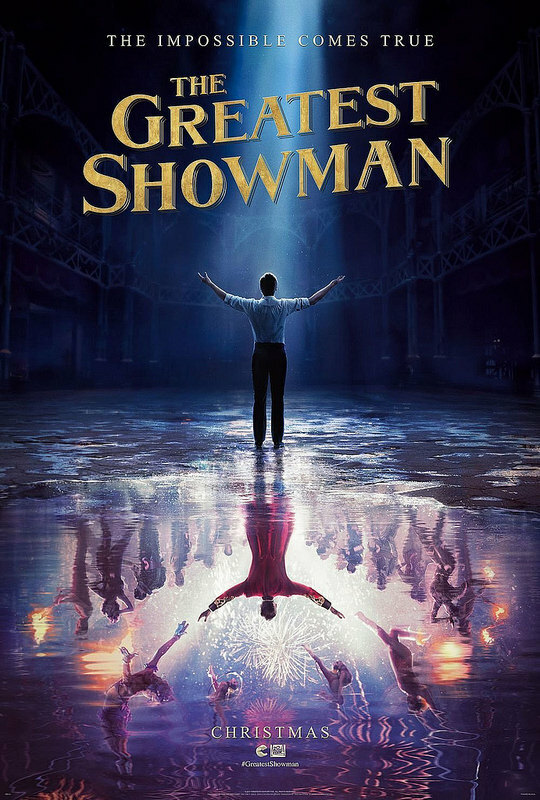 The Greatest Showman is a fun film even if the main character adds some unnecessary drama. So the film starts off with Barnum having a dream where he is the greatest showman on Earth. Everyone loves his shows. Then he wakes up in reality where he is a commoner who works for the rich. Everyone disrespects him and his father dies from all of the pressure. Barnum decides that he will be a great man someday. He gets a nice 9-5 job and ends up marrying his childhood friend Charity. They are low on money, but still have a good life. One day Barnum loses his job so he decides to gamble on the circus. Now he can make his dream a reality. His circus is a very different one as he decides to only hire people with a unique act. A lady with a beard, a guy with tattoos, a guy who is short, the Wolf Man, etc. He gets them all together and the show is a big success. Still, it isn’t enough. Barnum wants to keep getting more and more famous no matter what it ends up costing him! You can probably already guess how this can get a little dicey. Barnum had literally achieved his dream. The show was amazing and he was rich enough to quickly move into a castle. Then he decides to risk it all by letting the fame get to him. He ditches the people who got him this far to go on a tour with a rich celebrity. He even comes close to having an affair on the side. He manages to avoid making this mistake, but isn’t quick enough to prevent the singer from pulling him into a scandal. It adds some extra drama and suspense to the film, but honestly it wasn’t needed. Perhaps the film would have been a little too happy otherwise I guess, but they could have just kept the whole circus in flames scene and that would have delivered the necessary tension. So, I can’t say that I liked Barnum. When you achieve your dreams and still aren’t satisfied, then it’s tough to sympathize with a character like that. He learns the error of his ways by the end, but it was awful late for that. They probably should have just restarted without him. A shame since he was a quality character for the first half of the film. His wife Charity was certainly more enjoyable than him. She kept it real throughout the film and never let herself get corrupted. She defied her extravagant lifestyle and risked it all to live the life of a pauper. I can’t picture Barnum making the same decision. Philip was the other co-star here. He decides to also put aside his rich life to have fun at the circus. He is a fun character but his romance started a little too quickly. He falls for one of the performers almost instantly and even then he can’t stay strong after hearing the super singer Jenny who apparently ensnares everyone while in the act. Philip is a charismatic character, but he needs to have more willpower than that. I can see why Anne was worried about starting anything with him after such a moment and I don’t blame her. In general I can’t say that the romance here was all that good. Perhaps sticking to just one romance plot instead of having 2 would have helped. The main character one I can understand and it did take years so it’s not like they married out of the blue. Philip’s romance on the other hand just feels tacked on. What happened to keeping up the friend zone while at work? They don’t have time to be getting distracted like this. As this is a musical there are quite a few songs in here. For the most part they are pretty solid. I think the cicus troup probably can’t sing quite as well as the main characters but they do well enough. The best song in the film is certainly the one in the bar between Barnum and Philip. The bartender there was low key the best character in the film. I like how he always had the drinks ready and would slide up and down the aisle as he followed the dance. He knew that he was going to make a lot of money out of these 2 guys and he was absolutely right. When there is a buck to be made you can’t afford to hesitate. That’s what it means to be a true performer. They should have hired the performer to get an act. I do have to say that if I were Philip I would have certainly turned down the offer though. Losing everything just to get to be in a circus? I dunno, doesn’t really seem like a tempting offer to me. Overall, The Greatest Showman is definitely a pretty fun film. There is a short period in the film where it starts to get rather somber and dramatic, but for the most part it’s pretty lighthearted. The first half of the film probably does beat the second half, but it’s still a good all around film. 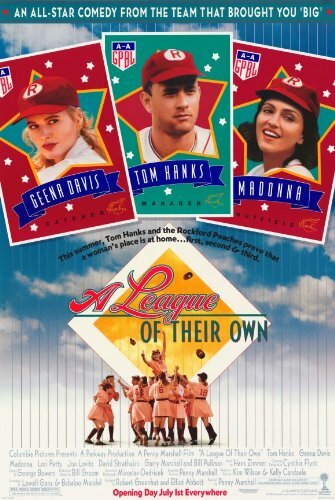 It never drags on and the cast is likable for the most part. They all simply lack willpower and the conviction to see their dreams through to the end. Better luck next time in that regard I guess. I’d recommend checking out this film especially if you like musicals but also if you like a good time at the circus.